Have you seen the wool flipping up on the sides of your wool rug or noticed bare areas where there was wool pile? You may have (Insect Damage) moths or carpet beetles munching on the wool protein fiber of your rug. Moths and carpet beetles frequent areas with little air circulation and no direct light; such as underneath a sofa or under the edges of your wool rug. They lay their eggs and later the larva hatch and start looking for a meal. Their casings resemble “sticky” white lint or you may see a sandy residue on the floor when you lift up the edge of the rug. 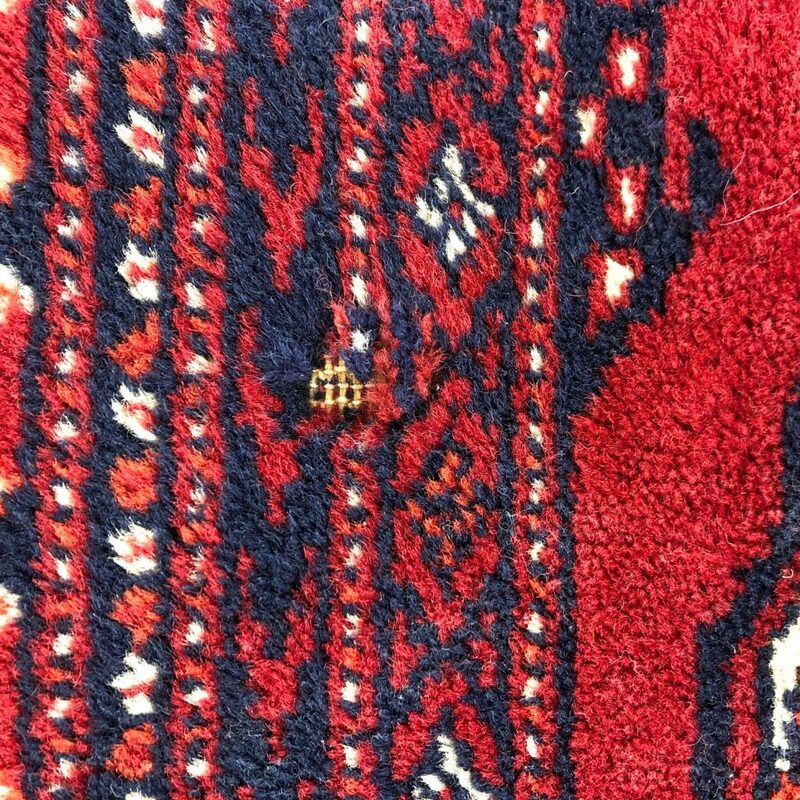 If you find evidence of insect damage you need to check all your wool rugs and the clothes in your closets. For insect damage, it is advisable to seek professional assistance. Your wool rugs should be deep cleaned and treated to protect against further insect damage. To contact Cristomar, you can use the “Contact Us” Tab and scroll down to “Drop Us a Note”; or call: 770-753-4242. 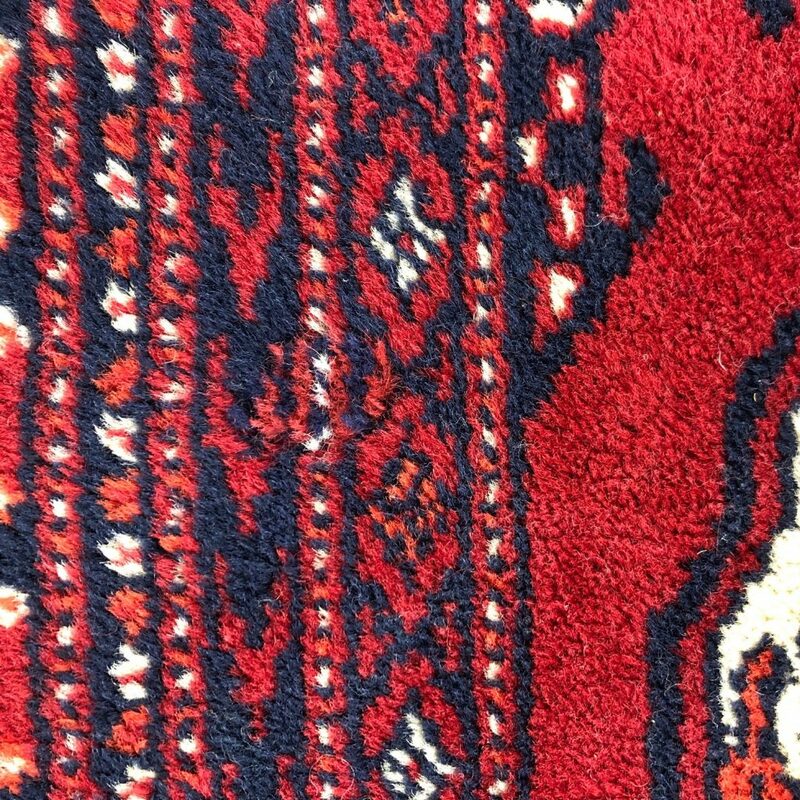 We look forward to hearing from you so we can discuss our cleaning process and the professional care of your antique, oriental or area rugs.